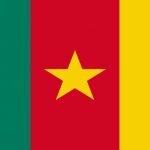 ESSEC Results 2014: Results of the competitive entrance examination into the first year of the Advanced Commercial Studies Programme of the Advanced School of Economies and Commerce (ESSEC), University of Douala, for the 2014-2015 academic year. 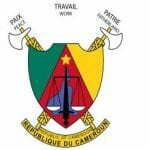 Home » Official Results » ESSEC Results 2014: Results of the competitive entrance examination into the first year of the Advanced Commercial Studies Programme of the Advanced School of Economies and Commerce (ESSEC), University of Douala, for the 2014-2015 academic year. 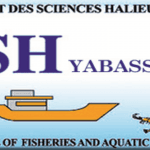 Commerce (ESSEC), University of Douala, for the 2014-2015 academic year. according to the rules and regulations in force. 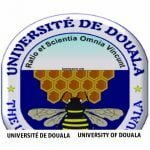 LIRE: ENSET Douala: Admission of candidates to return to title in the first year of the second cycle of the Ecole Normale Supérieure d'Enseignement Technique (ENSET Douala) of the University of Douala in respect of the academic year 2014/2015. Previous story ESSEC Results 2014: Results of the competitive entrance examination into the first year of the Advanced Commercial Studies Programme of the Advanced School of Economies and Commerce (ESSEC), University of Douala, for the 2014-2015 academic year.